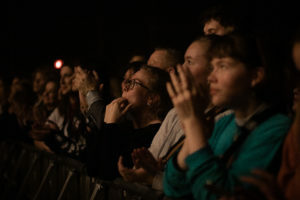 From a 15-minute long EP to a debut album in 2015 to the sophomore release last week, with extensive touring in between, it has been quite a remarkable journey for the shoegazers Virgin Suicide. 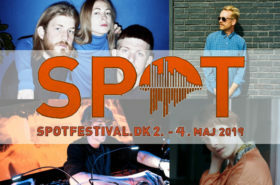 The quintet has won hearts not only in their hometown Copenhagen but perhaps across the whole Europe, having been highlighted by the likes of Noisey and The Guardian. 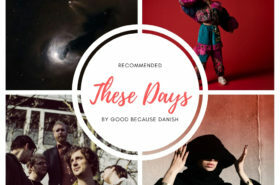 Despite being called “Forever Trouble”, the long-anticipated album is extremely unlikely to get Virgin Suicide into any trouble at all, but rather cement their status as one of Denmark’s most trendy bands. 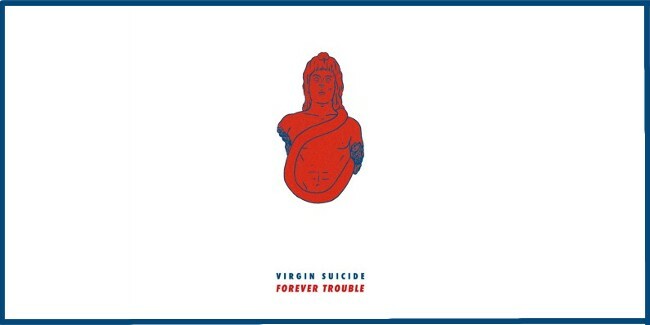 The exact style of Virgin Suicide is difficult to pinpoint: there are clear influences of various musical crazes from the past four decades, with the best aspects of each carefully put together. Slowdive, Suede and My Bloody Valentine have been listed as inspirations, but what Virgin Suicide have created is truly original and unique. As a whole, “Forever Trouble” sounds significantly more mature than the debut: there’s more depth and diversity to the music, and much less innocence and naivety to the lyrics. The opening title track sets the mood for the whole record: days of Virgin Suicide’s rose-tinted perception on love are long gone, and it’s time to get serious. “What if I showed you my dark side? Will you still come around tonight? If I show you my weak side, will you still come around tonight?” wonders Martin Grønne [vocals], almost identically to the way Pink Floyd once did in “The Final Cut” (“And if I show you my dark side, will you still hold me tonight? And if I open my heart to you and show you my weak side, what would you do?”). The longer you listen, the more you realise just how much the Copenhagen quintet has grown and changed over the years. Some of their songs do sound alike, but “Pour Me Love” is a definite stand-out. 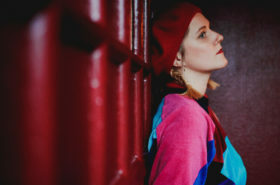 Not only does this gorgeous ballad fully showcase the power of Grønne’s clear vocals, it is also perhaps the most serious Virgin Suicide have ever sounded, for their signature dreamy vibe is barely distinguishable. Despite the themes of heartbreak being so prominent, it is in no way a depressing album. When previously reviewing “Burnout”, we pointed out how the track makes you weirdly happy, and this applies to “Twistor Space” too, as well as “Tidal Eyes” with its catchy backing vocals. “Forever Trouble” is a splendid LP, but the boys have saved the best for last. With a tip to Suede, breathtaking “Light The Candle” is a full-scale stadium anthem, which will make a perfect closing song for Virgin Suicide‘s bigger shows in the future. “Forever Trouble” is out now via Nordic Music Society and you can stream it via Spotify.